As always, 10 seems like such a small number, so here are some other great DC rogues who couldn’t quite make the cut. William Hand, Black Hand: A man whose very touch is lethal, William Hand only relates to the dead and feels completely alienated among the living. 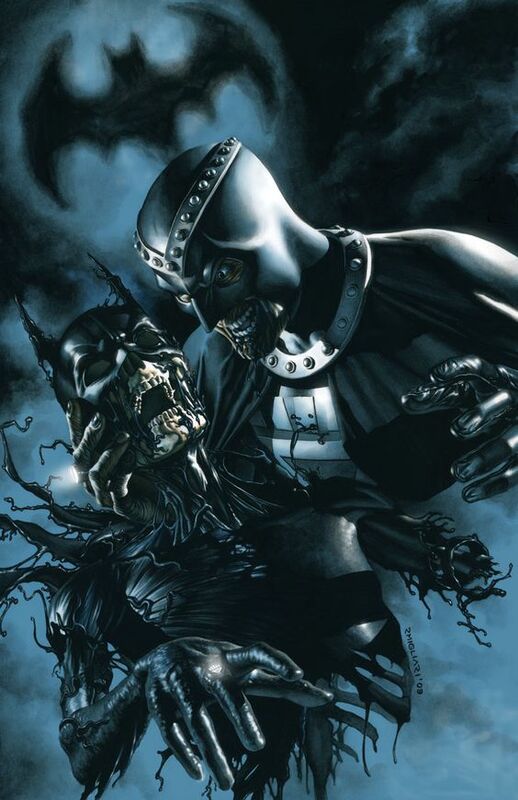 When Nekron and his Black Lantern Ring gave him the ability to raise the dead, he finally felt he could make friends. He has been using the combination of these abilities ever since to expand his social group. A pitiable man with severe social anxiety and an inability to connect with people, let’s just say a 20-something writer and reader of comics can relate. Cailtin Snow, Killer Frost: An intelligent and driven scientist, Kaitlin Snow’s life was changed when her colleagues abandoned her on an expedition where she gained the ability to freeze the air around her. However, she must now feed upon the heat of other living creatures. She is not a vicious killer, but she must now be a predator to survive. She has been embittered the experience that granted her powers, so the line that must be crossed to kill has become easier for her. 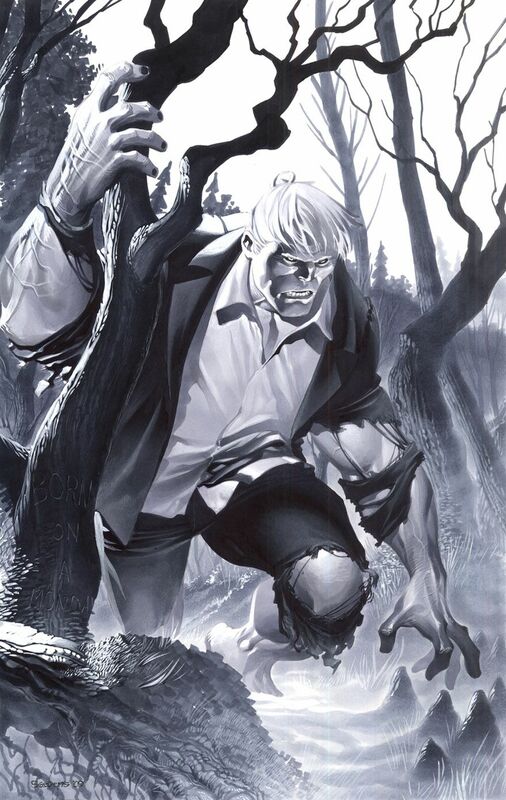 Cyrus Gold, Solomon Grundy: A mafioso who was cursed, killed, and dropped in Slaughter Swamp, the creature known as Solomon Grundy arose as an undead creature with incredible strength and minimal intelligence. At his core, he is not malicious or hateful, but his limited intelligence has restricted his ability to control his fury and made him easily manipulated. These things have led him to collide with heroes and the law on many occasions. He has shown a potential to be redeemed and may be yet by the likes of Batman and the Justice Society. Mongul: A warlord and conqueror who rules a mobile battle station known as Warworld, Mongul is a ruthless and vicious being. He possesses an incredible strength that has allowed him to clash with the likes of Superman and the Green Lantern Corps. He was also a recruit in the Sinestro Corps for a time before trying to staging a failed coup against Thal Sinestro. He is a classically evil villain, and his ambition makes him very enthralling. Paul Dekker, Crazy Quilt: A blinded artist, Paul Dekker underwent a surgery that restored his vision. However, his new vision showed colors to brightly and eventually drove him mad. He turned to crime soon after, and his motif was draping himself in bright colors and attempting to manipulate others through hypnosis. 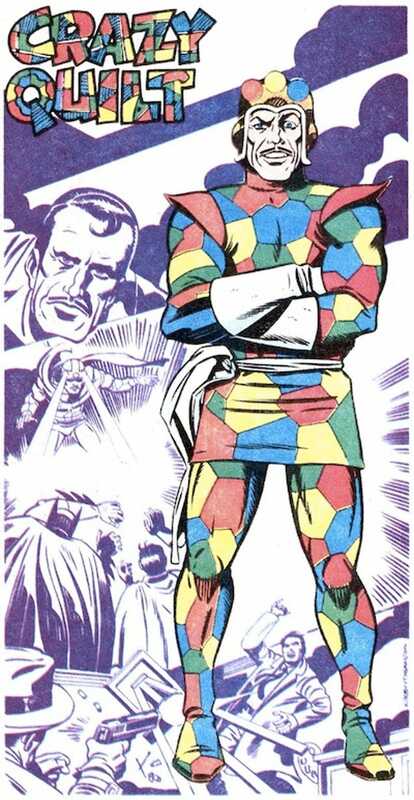 I honestly have no strong feelings on Crazy Quilt, and I put him in the same category as Cluemaster and Kiteman. However, a patron asked that I spotlight him on the site, so here we are. I hope you enjoyed this, James.